In this week's edition of The Bleacher Briefings podcast, we take an in-depth look at the upcoming NFL season, and discuss the teams and players that will help define the 2012 campaign. 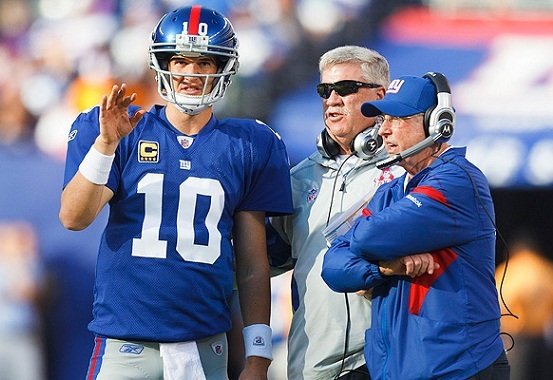 - NFC Outlook: Can Eli and the Giants repeat? Can the Packers bounce back? Are the Cowboys primed for a deep postseason run? Are the Bears legit? Can the Saints overcome Bountygate? Are the 49ers truly elite? We answer all these questions and then some. - AFC Rundown: Can the Patriots rebound from another Super Bowl loss? Are the Ravens ready to take the next step? Are the Texans the AFC favorites? Are the Steelers heading in the wrong direction? Are the Broncos overhyped? Can the Chiefs surprise? We shed some light on all these topics. 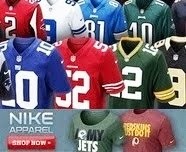 - Around the League: Who's the best running back in the NFL? What type of effect will replacement officials have on the regular season? Which coaches are on the hot seat? Which teams will meet in the Super Bowl? Who wins it? We break it all down. All this and much more in this week's special extended edition of The Bleacher Briefings podcast!